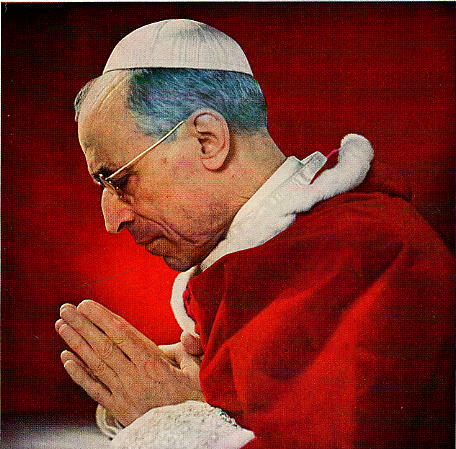 Pope Pius XII in prayer. You will wash me, and I shall be whitewashed more than snow is. These words are familiar to everyone fortunate enough to be able to attend a Traditional Latin Mass. They are taken from the Psalm 51 (50) and constitute part of the Asperges me, the initial antiphon of the Tridentine Mass. 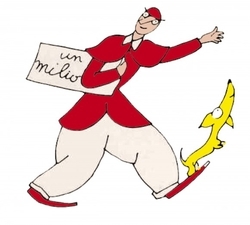 The author of this blog thought this antiphon a powerful illustration of his hopes and aspirations and this particular word – Mundabor, “I shall be cleansed” – a fitting nickname for his internet activities; he has been using it for some years now. You’ll have understood by now that this is no place for misguided ecumenism, false kindness or diluted Catholicism. This is the blog of a conservative Catholic. A very conservative one. This blog’s aim is to allow true, traditional, unadulterated, strictly orthodox Catholic doctrine to be made available in a world suffocating more and more in political correctness and “feel-good”, “everything goes”, “let us not upset anyone” so-called Catholicism. This blog is strictly anonymous. The author has no desire of notoriety or recognition. His aim is to react to the increasing secularisation of Western societies by saying it as it is. Comments are allowed but moderated. Moderation policy includes, but is not limited to, messages of posters: a) who keep repeating the same things; b) claiming to talk with Jesus; c) seeking attention or publicity; d) racists, and e) conspiracy theorists. This is a one man blog so please be patient. This is also the blog of a foreigner, please forgive whatever errors and strange expressions borrowed by my native tongue you may find in my writings. If you like my posts, I ask you to recite a Hail Mary for the author, a sinner.